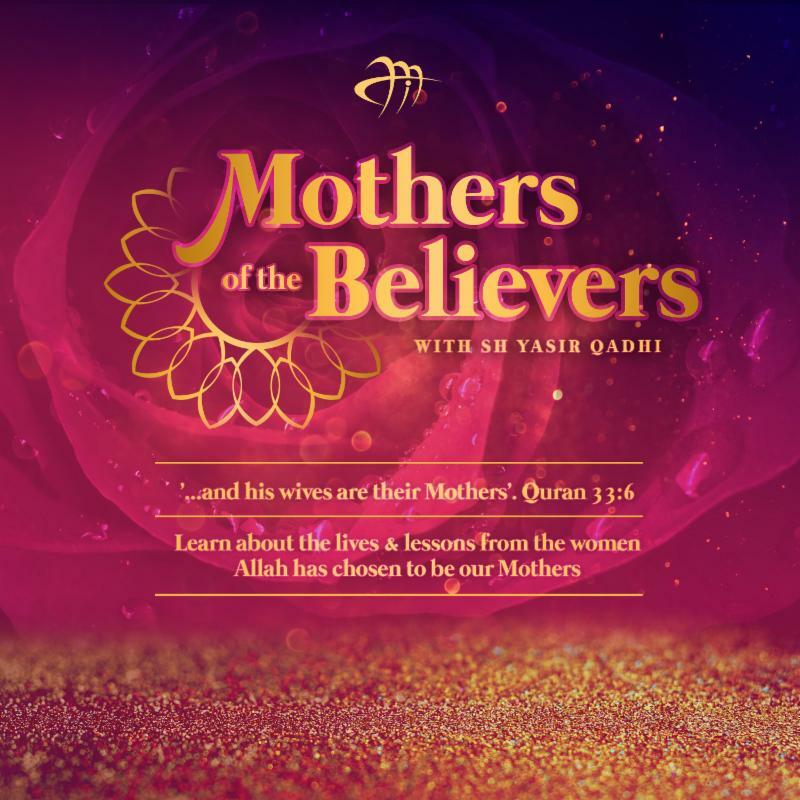 Please join us EVERY WEDNESDAY at 7:30PM for the final series of Wednesday night lectures with Dr Yasir Qadhi titled “Mothers of the Believers“. 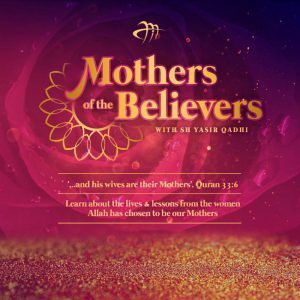 Learn about the lives and lessons from the women Allah has chosen to be our Mothers. Do not miss out on this final Wednesday night lecture series by our beloved Sh. Dr. Yasir Qadhi in Memphis. Note, Isha Iqamah may be delayed as a result of this program. We appreciate your patience.